Sally Collier was appointed Non-executive Director of the company on 2 July 2018 and is a member of the Remuneration and Nominations Committee and Audit and Risk Committee. Sally, who is based in Australia, has over 30 years’ experience in the financial services industry and has held senior executive positions in financial services businesses in the UK and Hong Kong. Sally was previously a partner at international private equity and infrastructure investment firm, Pantheon where she held leadership roles in business development, marketing and communications and product development. This followed 12 years in investment banking, mostly at HSBC Investment Bank in the UK, where she held a broad range of roles in corporate finance before joining the Management Committee as an Executive Director. Sally is currently a Non-executive director of J O Hambro Capital Management Holdings Limited and Indue Limited, and a director of Utilities of Australia Pty Limited and Clayton Utz Foundation. She is also a member of the Endowment Investment Advisory Committee of The Benevolent Society. Andrew Fay was appointed a Non-executive Director of the company on 1 October 2011. He is the Chairman of the Remuneration & Nominations Committee. Andrew has over 30 years’ experience in the financial services sector and was Chief Executive Officer at Deutsche Asset Management (Australia) Limited from 2005 to 2008 and Chief Investment Officer from 2000 to 2008. Prior to that, he held a number of other senior investment roles at Deutsche Asset Management and previously at AMP Capital. From 1998 to 2006, he was a member of the Investment Board Committee of the Financial Services Council. 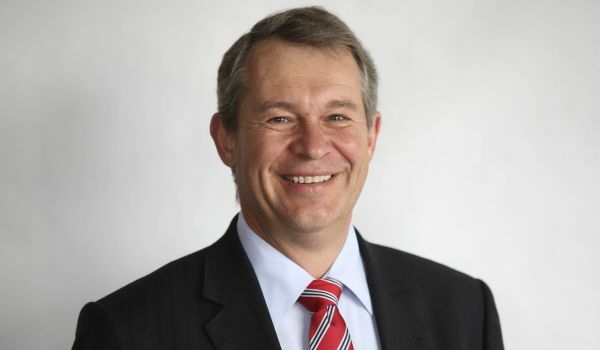 Andrew is currently a Non-executive Director of J O Hambro Capital Management Holdings Limited, Cromwell Property Group, Spark Infrastructure RE Limited, South Australia Power Networks and National Cardiac Pty Limited. 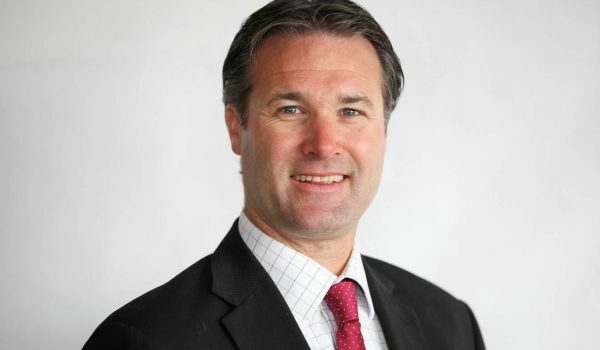 Andrew has previously served as the Chairman of Deutsche Asset Management (Australia) Limited, Deutsche Managed Investments Limited, Tasman Lifestyle Continuum Limited and as a Non-executive Director of Gateway Lifestyle Operations Limited. 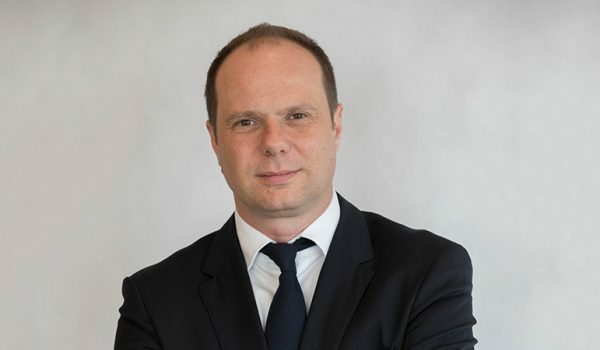 Richard Brandweiner was appointed as Chief Executive Officer, Australia in February 2018 and is a member of the Pendal Group Global Executive Committee. Richard has over 20 years’ experience in investment management and is responsible for the Australian arm of Pendal Group, including asset management, operations, sales and marketing. Before joining the company, Richard was a Chief Investment Officer (CIO) at First State Super, one of Australia’s largest pension funds. Prior to that, Richard was Group Executive at Perpetual Investments, one of Australia’s oldest and most awarded fund managers. Richard is a CFA Charterholder and holds a Bachelor of Economics from the University of New South Wales. Richard previously served as President of the CFA Society (Sydney) and is Vice Chair of the Australian Advisory Board on Impact Investing. Brian Wright joined the company in January 2009. Brian is responsible for corporate development and is a Non-Executive Director of J O Hambro Capital Management. Prior to joining the business, Brian was the Chief Financial Officer and Company Secretary of MMC Contrarian Limited between August 2007 and 2008. He also held the positions of Chief Financial Officer and Chief Operating Officer for the Hedge Fund, Red Centre Capital from 2004 to 2007. Brian was at Bankers Trust from 1990 to 2003. He held the position of Operations Manager for Equity and Currency derivatives in the Investment Bank. In 1995 he moved to funds management where he was the Business Manager for Currency & International Bonds. In 1997 he became the Business Manager for the Australian and International Equity business. Cameron Williamson joined the business in January 2008 as the company’s Financial Controller. He acted as the Company’s Chief Financial Officer for 12 months before his permanent appointment to the role in February 2010. In 2016 he was appointed Group Chief Financial Officer, and a member of the Global Executive Committee. As Group Chief Financial Officer, Cameron is responsible for the group’s overall financial operations and reporting, business planning and investor relations. 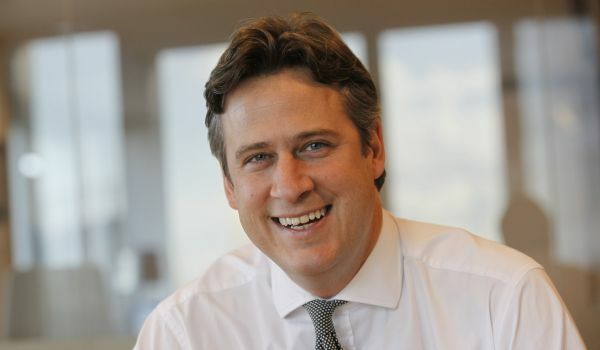 Prior to joining the company, Cameron held Chief Financial Officer and Company Secretary responsibilities at Clairvest Group, a mid-market private equity group in Toronto, as well as finance roles with Franklin Templeton and CIBC World Markets in Toronto, UBS in the UK and KPMG in Adelaide. Daniel Campbell joined the company as Head Portfolio Specialist in 2010. In 2013 Daniel was appointed Head of Investment Products 2013 and joined the Australia Executive Committee. In April 2018 Daniel was appointed to the role of Investment Director and is responsible for investment oversight of our investment boutiques. In addition he works closely with the boutiques in the development of their business, product and distribution strategies. Prior to joining the company, Daniel spent ten years at Perpetual Investments. Anthony joined Pendal Group as Head of Distribution in October 2018 and is a member of the Australian Executive team. Anthony is responsible for leading the Distribution, Marketing and Client Service functions, drawing upon his extensive experience in retail and institutional funds management. Anthony joined Pendal following his tenure of fifteen years in senior leadership roles at Morningstar. Most recently Anthony was Managing Director, Research Strategy Australasia where he was responsible for the development of research and commentary on investment themes and trends within the Asia-Pacific region, in addition to representing Morningstar’s manager, equity and credit research capabilities. Anthony’s remit also extended to the development of retirement research, public policy initiatives, and engagement with regulatory authorities. Prior to this role, Anthony was also CEO, Australia and New Zealand from 2010-2014 and Managing Director of Morningstar Investment Management from 2009-2010. Anthony’s prior experience includes senior appointments ASSIRT Research and AMP Consulting. Anthony is a director and immediate past president of the CFA Society of Sydney and a member of the National Advocacy Council. 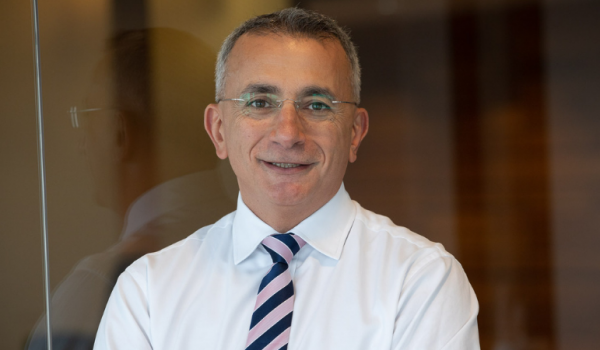 He is a Graduate Member of the Australian Institute of Company Directors, a CFA charterholder, holds a graduate diploma in Applied Finance and Investments from FINSIA, and a bachelor’s degree in Business from the University of Technology, Sydney. Justin joined the company in April 2018 and is responsible for the technology, business strategy, strategic projects, operations, product and outsourced relationships functions. Justin possesses over 18 years’ experience in the finance industry, including senior appointments across client service, product, business strategy, operations and project management. Before joining the company, Justin was a Director at LeapFrog Investments and prior to that, held leadership positions within strategy, operations and strategic projects between 2013 and 2017 at First State Super, one of Australia’s largest pension funds. Justin’s industry experience also incorporates a variety of general management-level roles at Perpetual Investments during his 10-year tenure at the firm. Justin holds a Bachelor of Science from The Nottingham Trent University and a finance related post graduate qualification from the Securities Institute of Australia (now FINSIA). Amy commenced employment with Pendal on 1 October 2014 and was appointed the Head of Risk and Compliance for Pendal Australia in January 2018. 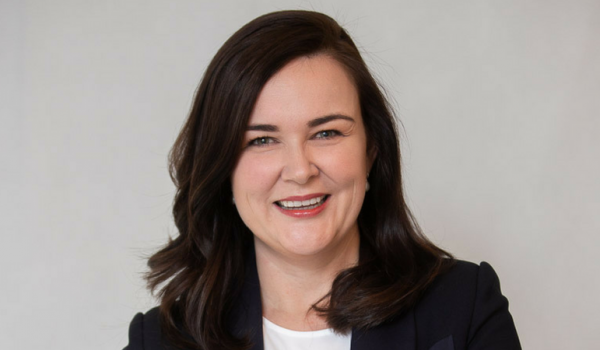 She is a member of the Pendal Australia Executive team and is responsible for the risk and compliance strategy, design, implementation and monitoring of risk and compliance frameworks across Pendal Australia as well as the delivery of timely and practical advice, assurance and reporting. Prior to Pendal, Amy held a number of senior and management roles with PricewaterhouseCoopers (PwC), where she managed a wide range of risk framework and governance reviews to advise clients on strategy, appetite, profiling, governance processes and change related matters. Roles she fulfilled at PwC included Manager – Risk Consulting, Senior Consultant – Assurance, Financial, Services Sector and Consultant – Assurance, Financial Services Sector. Amy has a Bachelor of Commerce (Management Accounting and Finance) from the University of Newcastle and is a Chartered Accountant.